One of the most tiring and time consuming tasks when it comes to renting out a home or apartment is tenant screening. You have to do a credit check, a background check, check for previous residences of the tenants and their relationship with the previous landlord – and much more. What are Online Tenant Screening Systems? 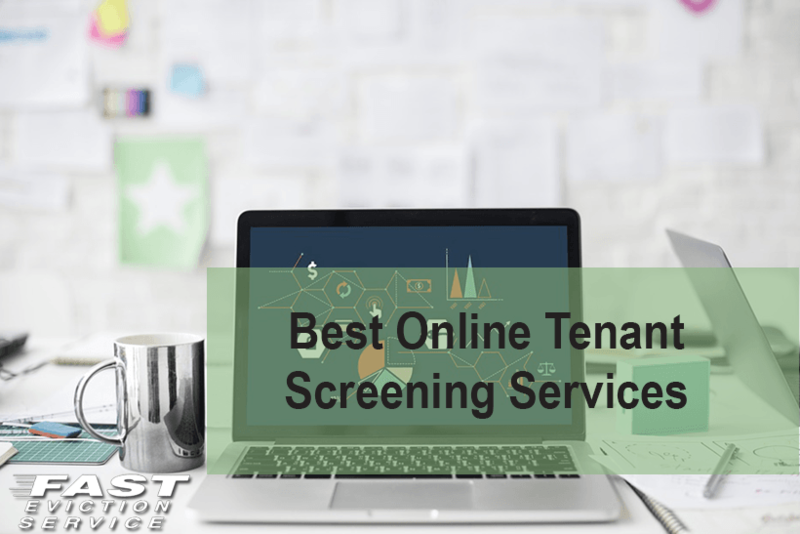 To make this task easier for you, there are several online screening services available for tenant screening. These online tenant screening systems are extremely user-friendly and intuitive. You will have no trouble in navigating through them even if you are not that tech-savvy. The online tenant screening systems provide accurate results to you instantly, making it easier for you to find the right tenant for your rental property. Each of these top online screening services have their own unique approach so click on each one a familiarize yourself with their offerings. Many consider My Rental overall as the best with a wide range of screening options and plans. Rent Prep has certified live screener who can verify key information. Lease Runner has many flexible programs from simple to complex depending upon your needs. Turbo Tenant has a place where you can also post your rental, the National Tenant Network has an easy to understand ranking system from 0-100, and My Smart Move delivers tenant reports and a recommendation to the landlord… within minutes. Once you decide upon an online tenant screening service that best meets your needs, all you have to do is log into your account and fill in the details of your prospective tenant. Depending upon the service, You can also send an email to the potential tenant and ask him or her to fill the form themselves. You will also need to fill in the past address history of the potential tenants to get their detailed and instant credit scores. These online tenant screening system isn’t that hard to use and can be utilized by just about anyone. Thus, the online tenant screening service provides a detailed report to you about your prospective tenant. This report gives you the ability to find the best tenant for your rental property so that you can effectively and peacefully derive the benefits from your investment without much hassle. Screening of tenants is an important step when it comes to choosing the right tenant for your rental property. You will be entrusting your precious property to the tenant so it is important that you make sure that you do not have to deal with problems like late payments, no payments, evictions and problems with the neighborhood. Online services for tenant screening gives you the chance to do just that without even having to step out of your home.